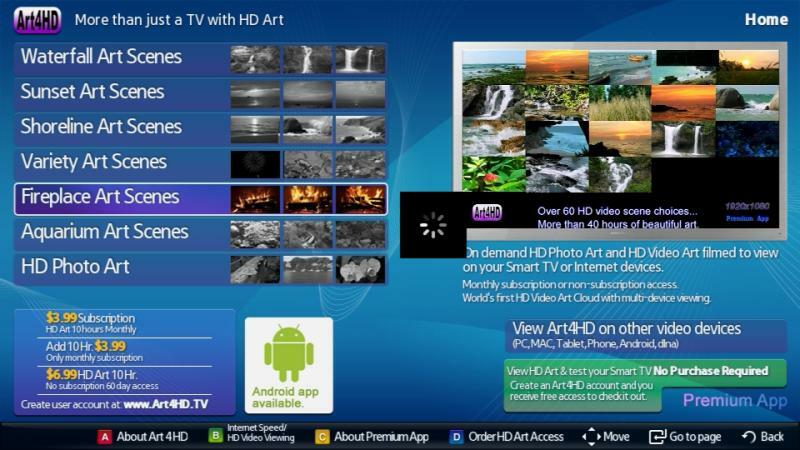 Art4HD offers you on-demand viewing of the world’s largest HD Video Art library. Change your TV to a high definition video art screen. Aquariums, Fireplaces, Waterfalls, Sunsets, Ocean Shorelines, and many more are available. Our exclusive HD Art library is filmed to view as art on high definition video screens. A monthly subscription gives you access to over 60 HD video scenes on the Art4HD Video Art Cloud. There is free viewing to over 240 Photo Art Images. 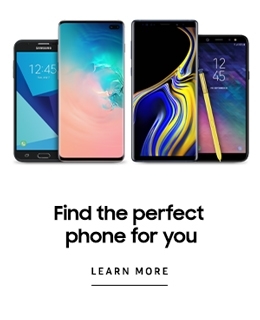 Multi-platform viewing is available from your Samsung Smart TV, PC/Mac Browser, Android Phone/Tablet, HD dlna Channel and more. One Art4HD account will allow viewing from any Internet device with access to the Art4HD cloud. When you are not viewing entertainment video, why not enjoy HD video art on your HDTV. New LED TVs are so energy efficient when viewing a 55“ LED TV five hours a day may cost as little as $22.00 for the entire year in electricity.